I am not the first and will definitely not be last to share an “Exam Experience” story, and normally I wouldn’t do so. So why would I bother you with this one? Well, because I think, this kind of exam is different from the usual IT related exams, like VMware VCP, Microsoft MCP, or Linux LPI exams. First of all, some background why would someone go for this exam? 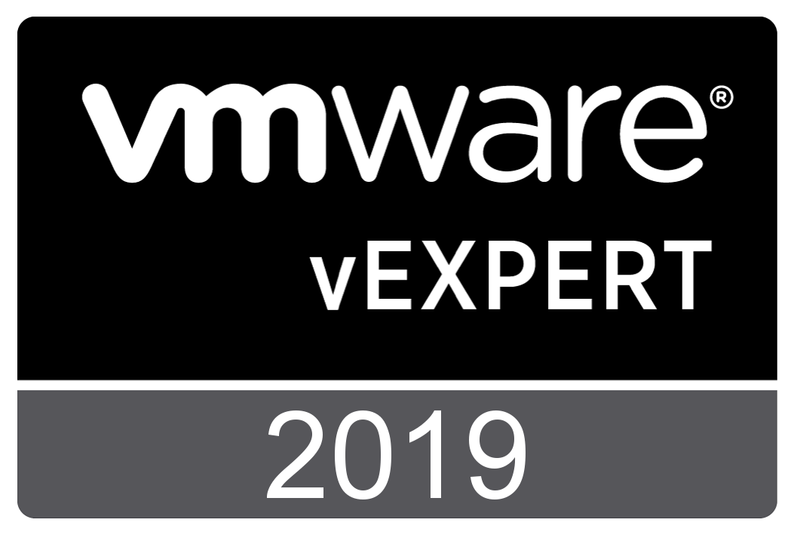 I have a strong background in System Administration and System engineering and I passed my first VCP exam almost 10 years ago! The VCAP-DCA (Data Center Administration) exam is a good opportunity to test your skills in a live environment. So, I took that exam in 2012. However, since a couple of years I am regularly involved in vSphere design projects. So it was time to build a solid foundation in the field of design. The following months, I worked my way through a lot of material. Working as a Designer is different from Administration and it is important to get used to a “Design Methodology”. Experience gained during the “administration years” is invaluable for building your in-depth technical knowledge, which is also needed. The long-term goal was to test my knowledge by taking the VCAP5-DCD exam. The VMware MyLearn portal provides useful information for your preparations, like blueprints, recommended courses and other training material. You are currently browsing the Adventures in a Virtual World blog archives for November, 2014.